Hi all you out there in the Real World and welcome to A Different Aspect, where we at TPA aim to cast our cosmic net a little further, wider and, indeed, back in time in order to ensnare some of those releases that we missed first time round. These days, the sheer amount of music released into the wider universe renders any attempt to cover it all, even within a specific genre, a futile exercise. 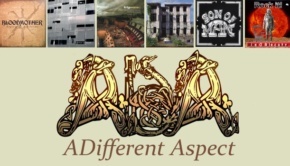 With A Different Aspect we attempt to at least partly put that right by collecting together mini-reviews of albums that have so far passed by The Progressive Aspect mothership, unnoticed and unloved. 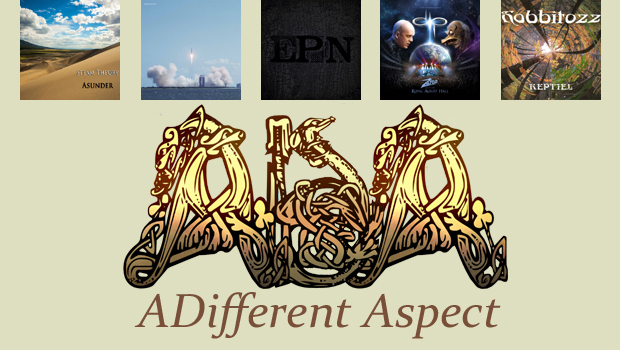 This will be an occasional feature with no set timetable, but whenever it is published we hope that you find something that knocks on the hull of your particular spacecraft…Enjoy!As Easter approaches here’s some more eggy goodness in this seventh edition of our occasional A Different Aspect series, picking up some of the worthwhile releases we might have missed in the main reviews section which might have got away otherwise. Hopefully you’ll find some new sounds to investigate via the associated listening links. Enjoy! Psychedelic progressive rock 1967 pastiche, very well performed, lyrics as you might expect from the song titles. You do feel you are there, somewhere in the Haight-Ashbury district of San Francisco wearing a paisley kaftan and a Jason Wyngarde moustache. It brings nothing new to the prog table but it is a lot of fun, even to the point of making me laugh out loud. Would I buy it? No, but as a gift I would give it the occasional spin. Hahaha, heeheehee, I’m a laughing gnome and you can’t catch me. Approach with care. I think Thotch may have covered this. It amuses. 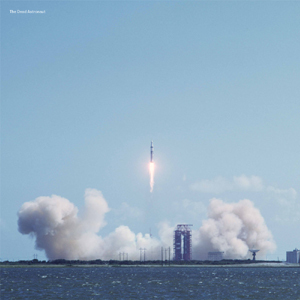 The Dead Astronaut is the pseudonym of James McKeown, better known to some as a founding member of Bristol psych-rock band Hi-Fiction Science. The album is a collection of introspective and melancholic songs that never get maudlin, creating a singer-songwriter vibe with blurred and fuzzy psych edges. James is joined by a strong supporting cast, including the in-demand cello player Charlotte Nichols whose instrument is central to the atmosphere. This is a rather good album that had I caught it my net last year when it was released would no doubt have been given lengthy and verbose praise in my usual winning fashion. Definitely worth hearing! The number of bands that fill the Albert Hall these days seems to grow ever upward. I’m not sure there’s been enough to fill the 4000 holes yet, but we must be getting close. 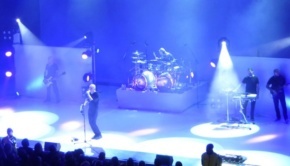 Much like Porcupine Tree a few years back, the words “Devin Townsend Project” would have the average mainstream music fan staring at you blankly, but as we know DTP are something of a cult, and here they are in front of their congregation of pumped-up testosterone fuelled supplicants. You know me, I don’t do prog-metal, but this band are one of the classier examples of the genre, and I quite enjoyed this album, despite it having an amateurish mix that sounds like standard computer soundcard software set to “Concert Hall”. 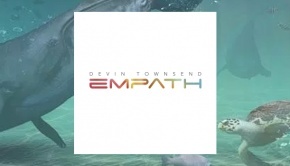 Unusually for prog-metal, Devin and his band have a big sense of fun, right from the off, when a Hollywood voice over informs us “Good evening dorks…what will be revealed in the next 15 minutes will make you crap your pants…”. This album is completely OTT and quite marvellous! 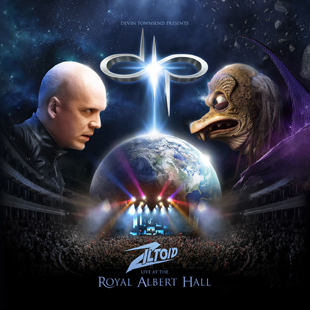 Some info…there are 4 discs, 3 of which are CDs, the first being the entirety of the expanded version of Ziltoid from the Z2 album, the other two being a live “Best Of”. The other disc is DVD of the concert, all for a bargain price. 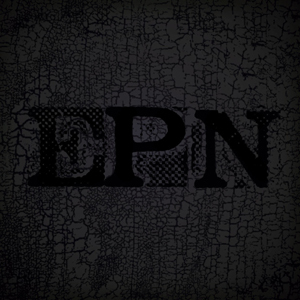 I first discovered this band on a compilation of Argentinian bands, reviewed on TPA HERE. EPN Trio comprise Sebastián Preit (piano), Héctor Britos (bass, double bass) and Facundo Negri (drums). 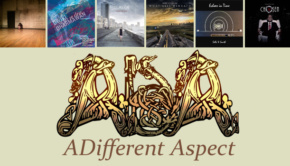 The album Instantáneas came out in 2013, and is an interesting mix of styles drawing on classical piano flourishes, chamber rock, melodic pop, even a dash of avant garnish here and there. Instantáneas is the band’s reimagining of the styles of various composers and songwriters, ranging from Leonard Cohen via Ligeti to Thom Yorke, put through their jazz-classical-avant blender, and quite a fun ride it is too! 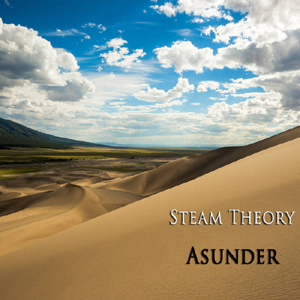 Asunder is the third studio release from Steam Theory, the musical offspring of Baltimore multi-instrumentalist Jason Denkevitz, who undertakes the lion’s share of the musicianship here, with some guest appearances. The dense and often lush arrangement of keyboards are augmented by carefully crafted guitars and pulled together by a strong rhythmic backbone. At just over 85 minutes and covering two CDs, there’s a lot to digest – there would be a lot to digest if it where half this length. 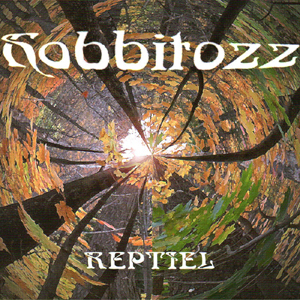 Denkevitz draws on a number of different genres, most noticeable being fusion, prog, rock, but also adding classical, World and Eastern music to the pot. Musically it is very dense, at times almost claustrophobic – but gradually it does open out. Highlights include the oddly metered funk/fusion No Such Thing, the Eastern flavoured Adrift and the aptly titled Saga. With work under way for a fourth album this is a project well worth keeping an ear open for.